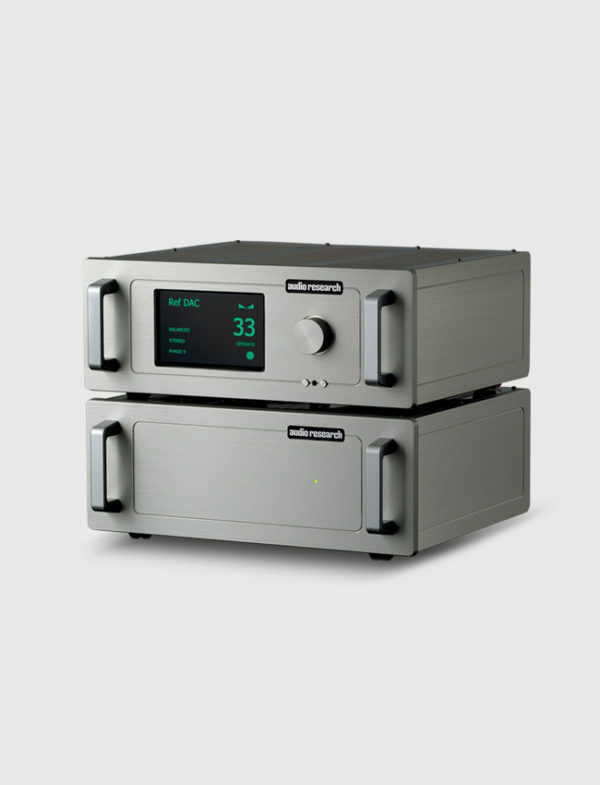 FREQUENCY RESPONSE +0 -3dB 0.1Hz to 200kHz at rated output. (BALANCED, 200k ohms load. )DISTORTION Less than .006% at 2V RMS Balanced output.GAIN Main output (SE or BAL input)12dB Balanced output, 6dB Single Ended output. Tape output: 0dB. (Processor input: 0dB Balanced)INPUT IMPEDANCE 120K ohms Balanced, 60K ohms SE, Inputs (7): 1, 2, 3, 4, 5, 6, PROCESSOR. (XLR and RCA connectors).OUTPUT IMPEDANCE 600 ohms Balanced, 300 ohms SE main (2), 20K ohms minimum load and 2000pF maximum capacitance. Outputs (3): 2 main, 1 tape (XLR and RCA connectors).OUTPUT POLARITY Non inverting. MAXIMUM INPUT 20V RMS maximum Balanced, (10V RMS SE). RATED OUTPUTS 2V RMS (1V RMS SE) into 200K ohm balanced load (maximum balanced output capability is 30V RMS at less than 0.5% THD at 1kHz).CROSSTALK -80dB or better at 1kHz.CONTROLS Volume (104 steps). Push Buttons: Power, Mute, Interactive Touch Panel. Rear RS-232 control and IR input.POWER SUPPLIES Electronically regulated low and high voltage supplies. Automatic 40 sec. warm-up/brown-out mute. Line regulation better than .01%.NOISE 1.7uV RMS residual IHF weighted balanced equivalent input noise with volume at 1 (109dB below 2V RMS output. 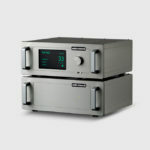 )TUBE COMPLEMENT (8)-6H30P dual triodes, plus (2 each) 6550C and 6H30P in power supply.